***If hit from the bottom it may bend over time, but will not affect the function. This is a little above a beginner install so for those doing installs, use a grinder wheel that isn't new so the edges of the grinder wheel are rounded off. 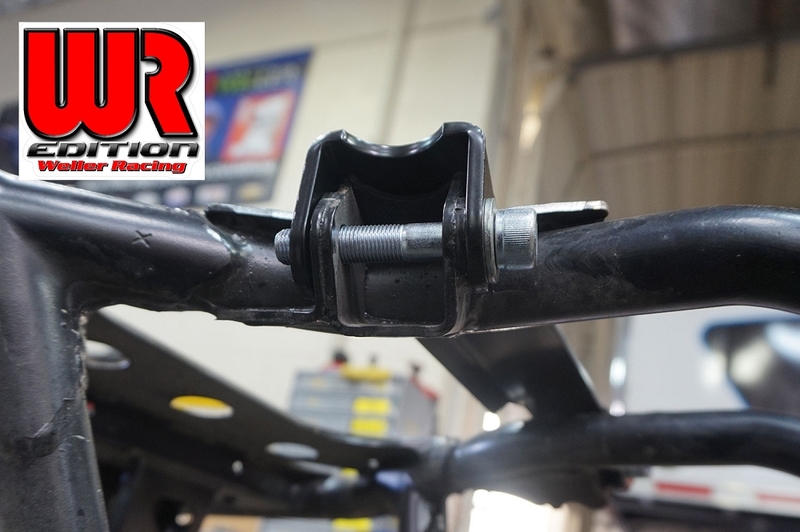 This helps round out your grinding on the lower gussets on the frame to prevent stress cracks. The brace might need a little pry to get the bolts in but when it's on, it's solid! Great finish on the part. I have stock skids so I ground the plastic skids down a bit to better fit over the bracket...just a little plastic massage! 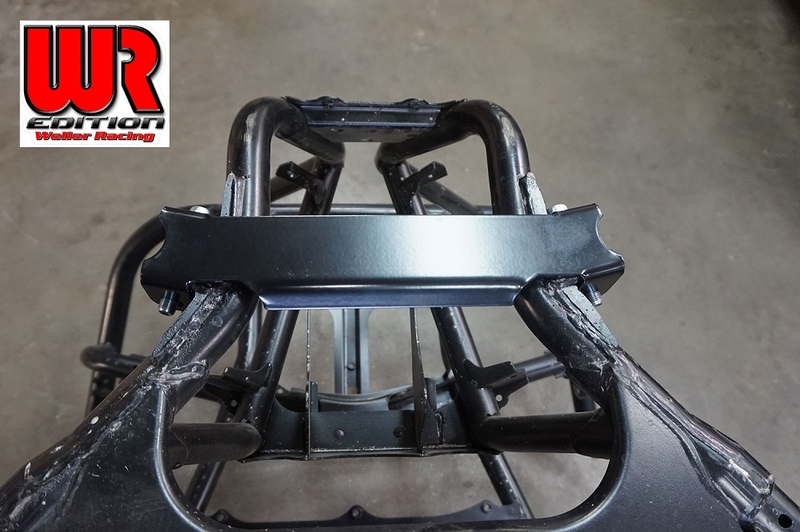 A quality, well fitting piece that offers piece of mind against frame damage. Consider this a must-have for the YXZ! Glad I got it. Nice design , should support the frame . Great quality and finish. Does take some work to install. 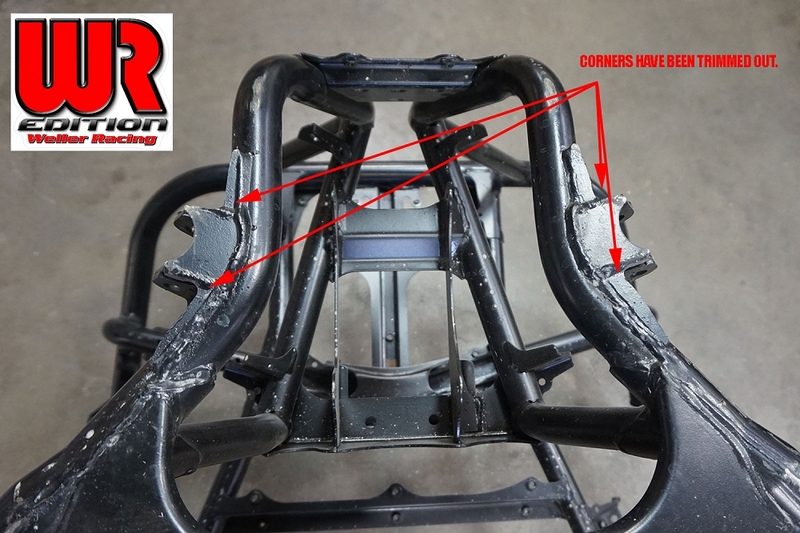 Great product - save $$$$$$$ in repairs or chassis replacement with this product. Don't get caught without it, never know when your going to need that extra protection. Glad I installed, another thing I don't have to worry about. 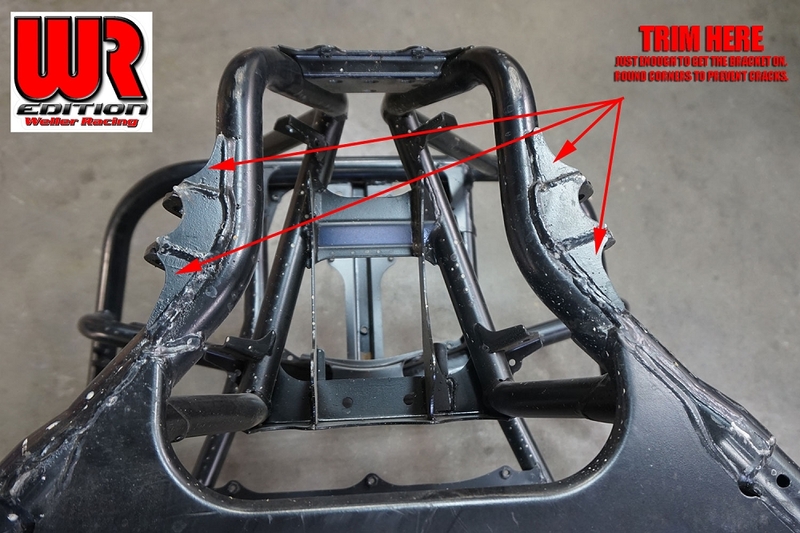 Q: Does this bracket fit the 2019 YXZ 1000R SS SE ? 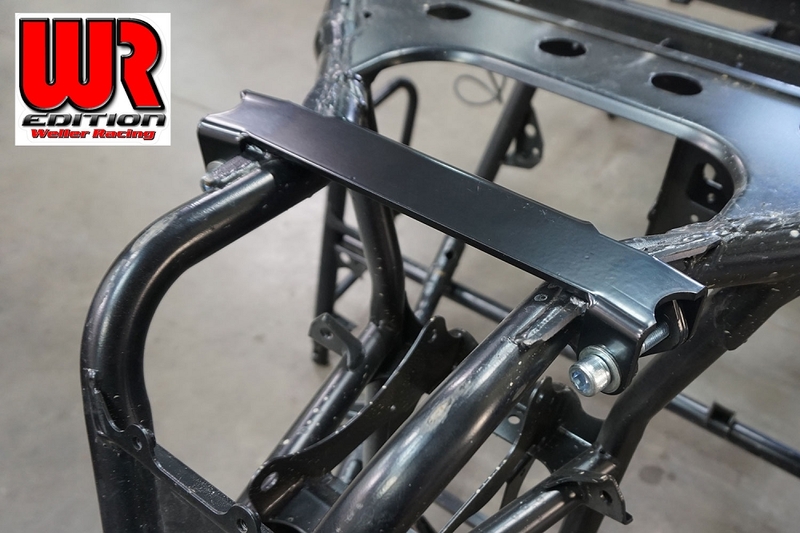 A: The bracket will fit the 2019 YXZ1000 models. 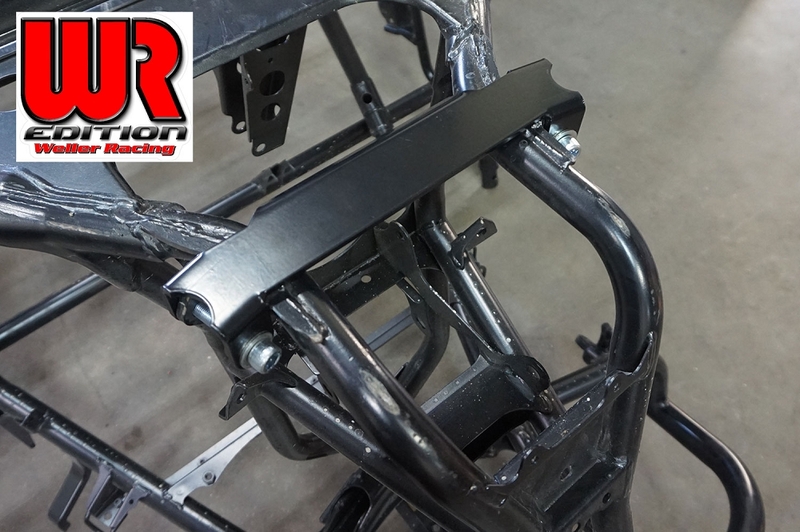 Q: When will a front lower a-arm bracket be made? I've seen two different buggies that had the ears bent up. I would buy one!